The depth of the alchemical rabbit-hole is so deep, that only the bravest, most cunning, earnest seekers will survive. Dont take up Alchemy. Unless your at least clinically insane. 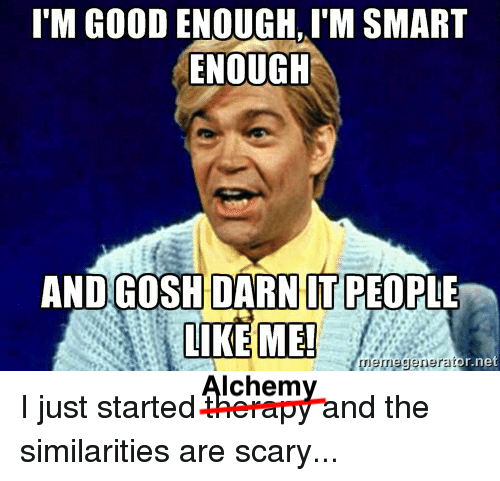 Alchemy destroys normal people. Agree with what you're saying and would like to add that if you're brave, diligent, smart enough, Alchemy reveals that which has always been present in you.